At the heart of digitising medicine, nursing and clinical services, in and out of hospitals, is the development, adoption and use of specialised clinical software. This hub’s range spans electronic patient records; pathology, labs and order communications; departmental systems such as A&E and theatres and many more. It further includes e-prescribing and decision support systems. 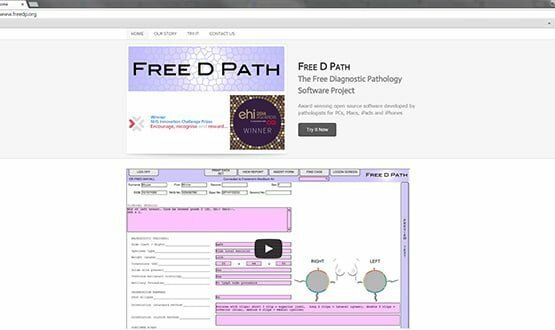 The Free Diagnostic Pathology Software Project is an EHI Award winning open source product that aims to improve cancer diagnosis. Jennifer Trueland talks to its developer, Fred Mayall. 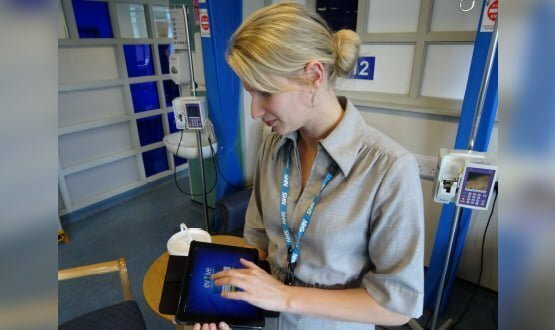 Homerton University Hospital NHS Foundation Trust was one of the first to go live with a new Child Protection Information Sharing System. Sam Sachdeva reports. 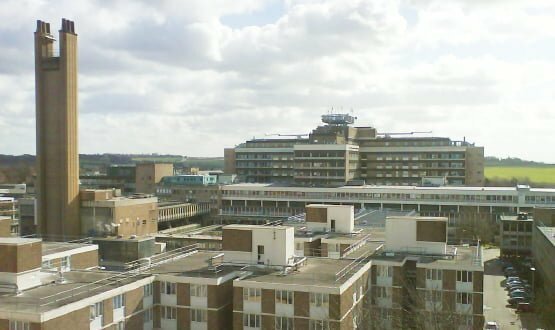 Adrian Byrne, the director of IM&T at University Hospital Southampton NHS Foundation Trust, says test results need to be acknowledged – but making sure that they are is far from easy. 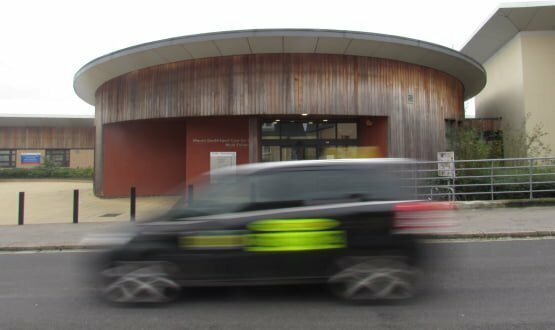 Plymouth Community Healthcare has been rolling out TPP’s SystmOne over the last 12 months, and was the first site to use its mental health module. Sam Sachdeva goes to see progress. 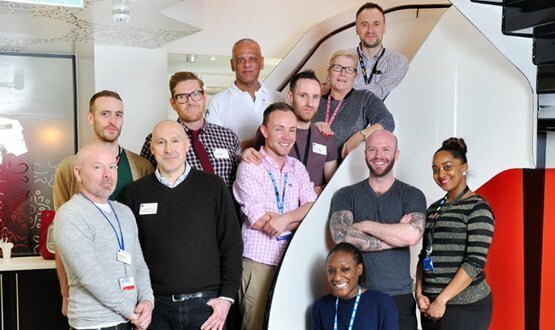 Dean Street Express emerged as the overall winner of the EHI Awards 2014 for its fully automated sexual health service that sends out results by SMS. Lyn Whitfield reports. 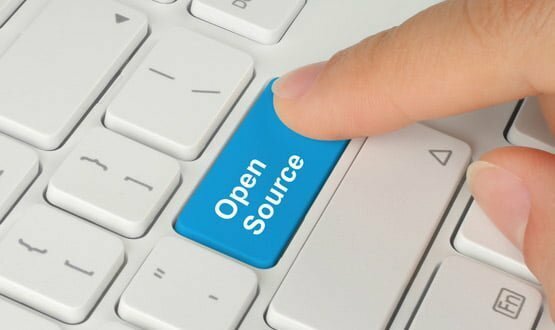 NHS England is holding a key open source event in Newcastle this week. Ahead of the event, EHI editor Jon Hoeksma argues the movement will have much to celebrate; but some major tests still lie ahead. 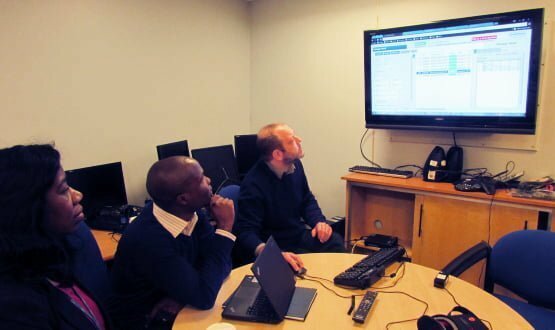 A month ago, Cambridge went live with its new EPR. Sam Sachdeva spoke exclusively to CCIO Dr Afzal Chaudhry about the challenges detailed in a CCG report, and his confidence in the future. 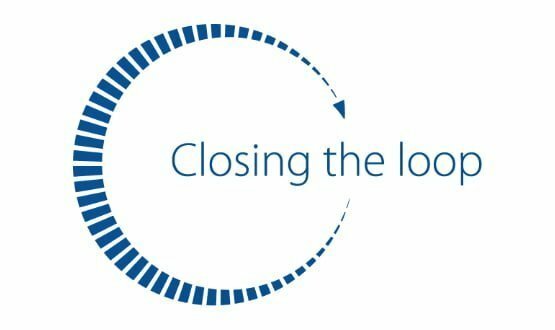 Dose monitoring should deliver many benefits, but it’s proving hard to sell to NHS trusts. 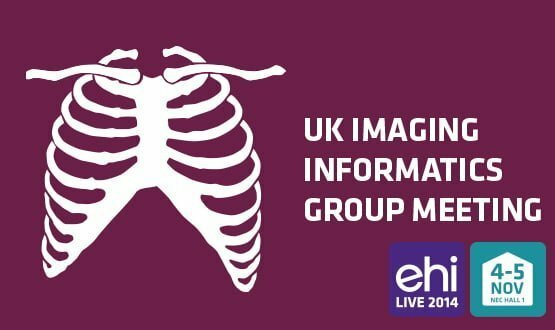 Kim Thomas reports ahead of the annual meeting of the UK Imaging Informatics Group this autumn. The Clatterbrige Cancer Centre NHS Foundation Trust is making a big investment in IT as it prepares to open a £118m specialist centre in Liverpool. Sam Sachdeva paid it a visit.